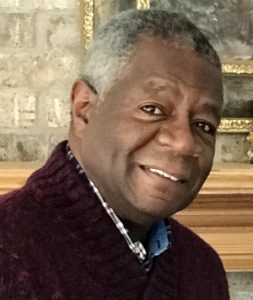 Daniel Hunt has over 30 years of business experience, with a Bachelor’s degree in Business Administration and Associate degrees in Health Facility Administration and Marketing. Currently Daniel is the Mobility Manager at Toledo Area Regional Transit Authority (TARTA), his past business experience includes being owner and operator of Hunt Industry Services, a non-emergency medical transportation business, and Kidz Cab, a specialized children’s transportation company. Prior to that Daniel was the Healthcare Administrator of an intermediate care facility. Daniel’s community work includes participation on the Board of Directors for several different organizations, such as the Toledo Lucas County Commission on Disabilities, Ohio Living Swan Creek and the Northwest Ohio Gerontological Association. He currently participates on advisory committees for the Area Office on Aging of Northwest Ohio, as well as volunteers his time with such organizations as Kidney Foundation, Community Advocates for Transportation Rights, Advocates for Basic Legal Equality (ABLE), and Easter Seals. Emergencies are difficult situations to handle on an ordinary basis, but things become even more challenging when a senior citizen is involved. Different health and mobility concerns can require special accommodations. An emergency requiring evacuation might be related to severe weather, power outage, fire or flood. With any of these, having a preparedness plan can help provide an outline when urgent matters arise. Making a special emergency preparedness plan for seniors and their caregivers is the best approach to take. Since September is National Preparedness Month, it’s time to start preparing and practicing in the event a natural disaster or other crisis becomes a reality. Locally, Area Office on Aging of Northwest Ohio is making a difference in the lives of seniors every day. Older adults are receiving supportive quality services and programs that are needed in the Toledo area advance of a natural flood and emergency situations. These services and programs help older adults to be independent, proactive and emergency prepared. While these elements are important for anyone in an emergency, seniors often require additional care and concerns. One of the most notable is in terms of medical care. 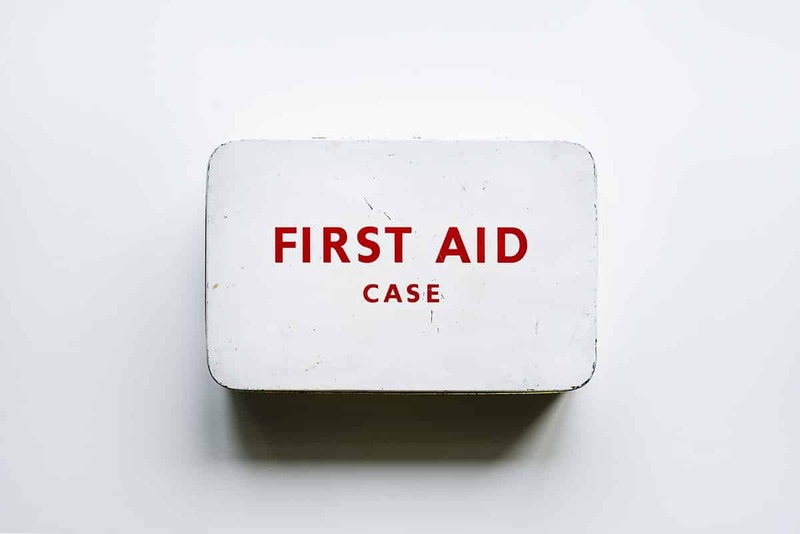 In addition to essentials like food and water, an emergency kit should include any special medications, copies of prescriptions, or resources necessary to maintaining a senior’s health. 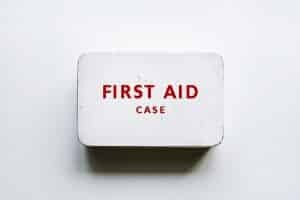 For medications that need to be taken at certain times, a senior’s preparedness kit should also provide a chart of all medicine times for caregivers to help the senior follow. Likewise, important health records and a medical history should also be available to relay the necessary information to medical providers if emergency treatment is required. Mobility is another issue that can arise in emergency planning. If a senior requires assistance with moving, using a wheelchair or walker, you want to account for this in your evacuation plans. Sometimes a senior may even require special transportation to accommodate a wheelchair or stretcher. Identify available resources ahead of time and make them easy to access in your emergency plan. Many seniors maintain their quality of life thanks to medical equipment. However, emergencies may take away the power that runs them, or sometimes they’re too cumbersome to transport in an emergency. Examples are: oxygen, IV fluids, AEDs, diabetic supplies that require refrigeration, C-Paps just to name a few. Accommodate for these potential changes in your evacuation plans. Seniors should talk with their primary healthcare providers to learn what alternatives are available in such situations, and what proper action should be taken. Caregivers play a critical part in ensuring the safety of seniors during an emergency. here should always be someone available to go check on the senior when an emergency arises. The American Red Cross recommends that seniors create a personal support network who will check on the senior in the event of an emergency. This network may consist of friends, neighbors, family and caregivers. Establishing this and other roles, such as responsibility for transporting additional medical equipment when necessary, reduces confusion during high-stress periods. Establishing an emergency preparedness plan for seniors is only the first step to becoming ready for a potential disaster. Besides gathering and maintaining an emergency kit, practicing the plan is essential to its success. Find any potential gaps in your plans beforehand. During a real crisis, you wouldn’t want to be halfway through evacuation before realizing you are missing an important medication. Correcting issues through practice makes you ready should a real disaster occur. Establish the routine and reduce mistakes. You can feel confident in your plan on paper, but it’s another thing to perform it under pressure. Practicing makes it more likely that everyone will remember what needs to happen should the time come to put your plan into action. People tend to not want to think about emergencies, but not doing so can cause confusion during a real disaster – and seniors can be even more susceptible to the consequences. Ideally, no one would ever have to make use of a preparedness or evacuation plan, but making appropriate preparations is the best way to keep everyone safe.